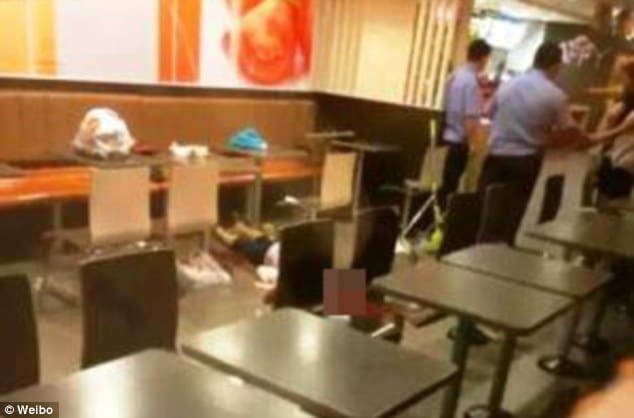 Why was one Chinese woman savagely beaten to death at one local McDonald’s outlet? 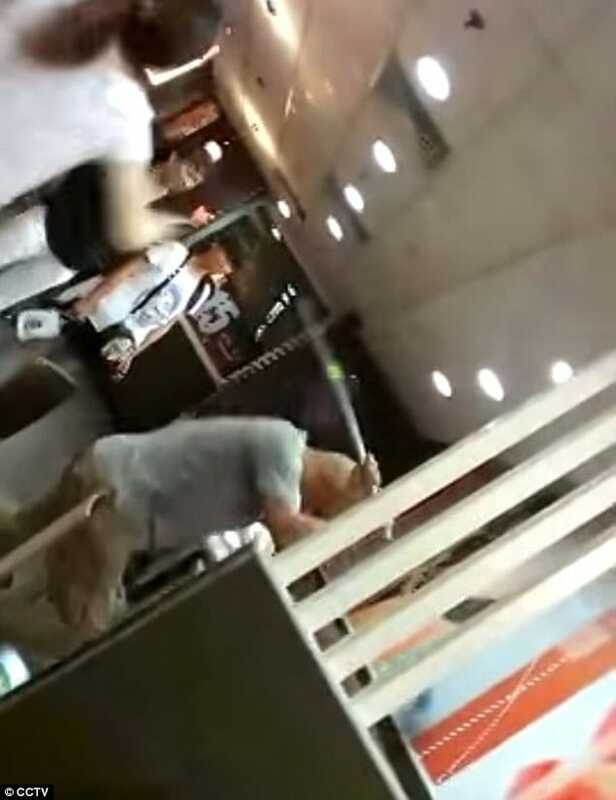 A Chinese woman simply identified as Miss Wu was savagely beaten to death with an iron bar by a group of six cult members at Zhaoyuan’s McDonald’s in the Eastern province of Shandong. The beating which occurred last Wednesday is believed to have come about after the woman declined to give out her number to one of the cult members. 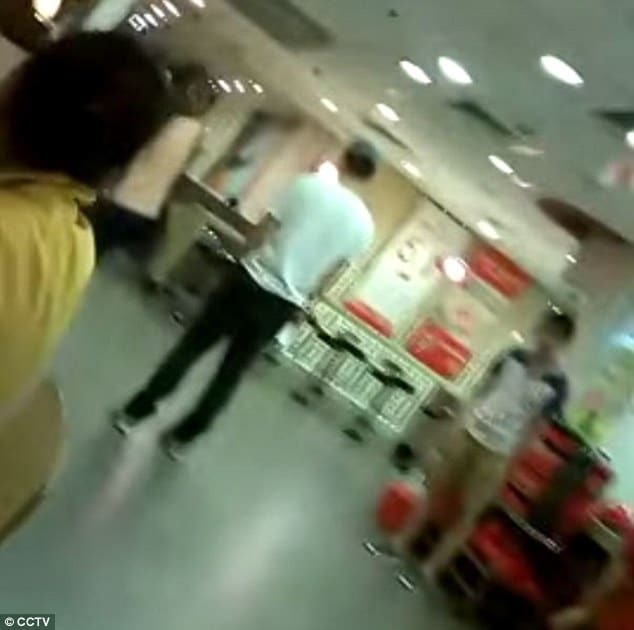 Witnesses would tell, upon declining to offer one of the men her number, the man and woman began to argue, with the man’s fellow cult members, who had come to the fast food eatery with him now joining the fray. Over the course of the next 20 minutes tensions between the group would escalate, culminating in the violent gang like beating of the Chinese woman with an iron bar. 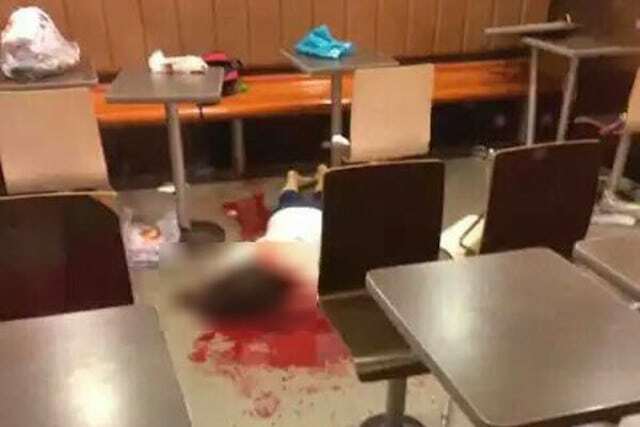 Witnesses would tell during the beating, Mr Zhang’s fellow cult members joined in, kicking the woman in the head as she lay on the ground in a pool of her own blood. From there the cult members then proceeded to use an iron-handled mop to strike her in the head and continued doing so until the handle broke. Graphic images and a three-minute clip of the beating have since come to circulating online. The accused six would come to be arrested on Saturday with police believing they are part of a religious cult. Zhaoyuan police have since told that the members, four of which are from the same family, belonged to a group calling itself the ‘All-powerful spirit’ or ‘Almighty God’ and had been collecting numbers in an effort to recruit new people. Emergency crew confirmed that Miss Wu, who has children, died at the scene which occurred between 9.10pm to 9.30pm. 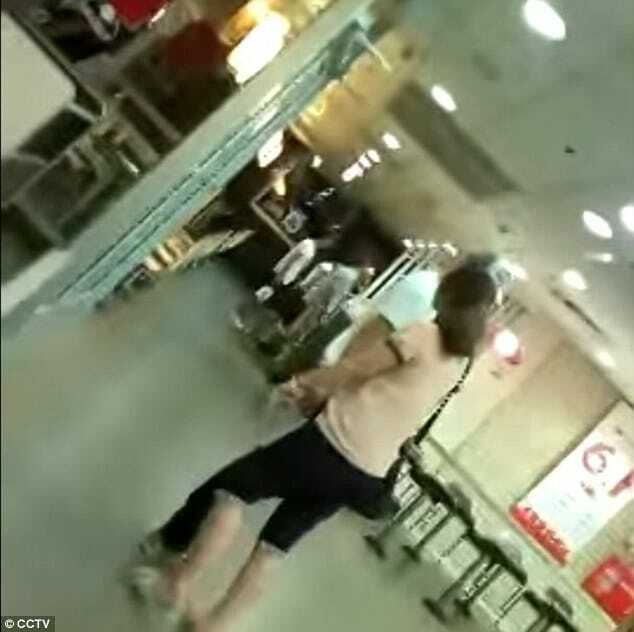 No one was reported to have tried to help the victim as video footage of the incident caused an uproar as it showed customers watch the woman scream in agony as she was beaten to death. Police would later tell that Miss Wu was in her 20’s and had children. Perhaps ironically, the incident came to take place across the street from a local police station. In an unrelated incident the Beijing Morning News, said 17 members of the group had been arrested in Beijing in December 2012 for harassing people in a public park with claims that the world was coming to an end. Let me tell you something, as far as we know, the attackers all believe in a cult called 全能教(Quan Neng Jiao/all-powerful), which is a twist branch of Christianity in China, and these crazy attackers think that it’s powerful and everyone who doesn’t believe it is devil. 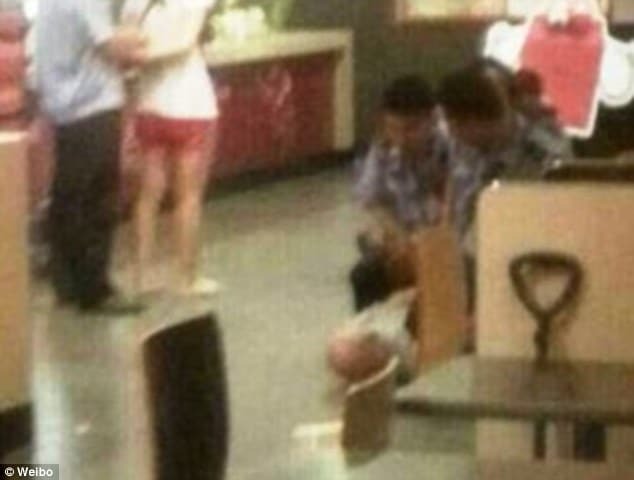 This CULT is ILLEGAL in CHINA, They asked somebody in MacDonald for their phone number to do missionary, some people gave it to them and the victim refused to give, so the attackers went insane and thought the victim was devil who doesn’t believe 全能教, and then punched the victim, that is why they were screaming “Demon” and “Go to hell“ in the video. It kind of like radical Islam somehow, and it’s very crazy. At least one boy tried to help but failed against 6 attackers so they called the police. Now this is the headline on media in China, the attackers are under arrest, almost every Chinese are paying close attention to this and the attackers have no way to escape sanctions. Blaming it on a foreign religion instead of the appalling lack of morals in China is a neat way for the entire Chinese society to say “It wasn’t us, everything is fine here with us Chinese. It was fanatical Muslims and Christians who did it”. Talk about the mass evasion of social responsibility. Breathtaking.